The following documentation only applies to Event Espresso 3. 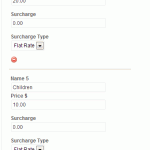 We now recommend that you use Event Espresso 4 to sell multiple ticket types simultaneously. Not all events are equal. In fact it is rare when an event simply sells one type of ticket. There are often varying ticket prices such as adults, children, and seniors or additional products or ‘bolt ons’ that can be added to the event. In this article, you’ll learn how to use Event Espresso to sell various types of tickets, in various quantities via one event. You should already be familiar with creating an event using the Event Espresso event editor. If not, please see our getting started link at the end of this tutorial. 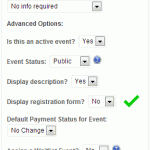 First, make sure that both the Event Espresso core plugin and the Multiple Event Registration add-on are activated. We will start of with a brand new event, but you can easily edit an existing one to do this as well. Once you have the event editing screen loaded, fill out the basics: event title, event description, registration, and event dates. In the price section fill out a basic ticket price. In this example I will use Adult as the base ticket. 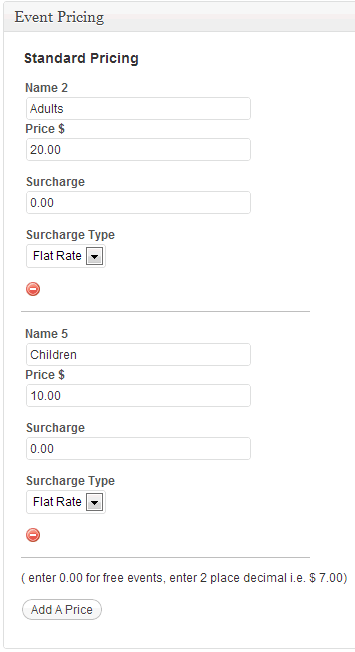 Then click Add A Price – this will bring up more fields for extra prices. Fill out the next one, I will use Child here. Then keep generating prices and filling them out until you have the number you need. I will just add Seniors and be done there. On the right, change the Allow group registrations? 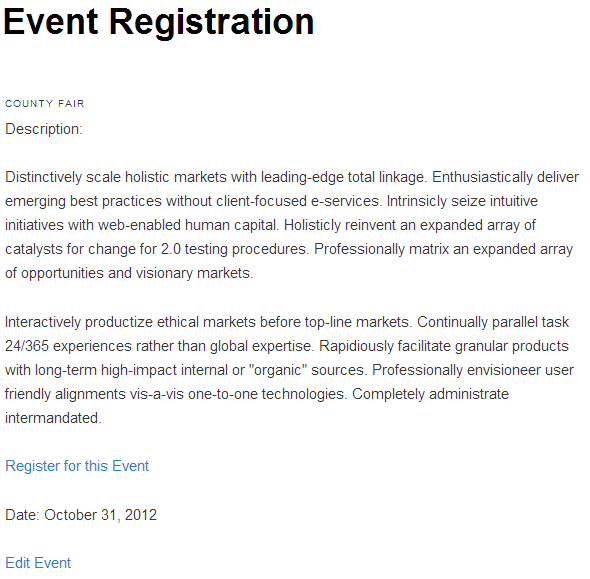 to Yes, and below that add a number to Max Group Registrants. This number will be the maximum number of tickets one person can buy in one go. It is important to set a number here as it cannot be unlimited, but you can make it as high as you like. I am going to select 10. In order to make sure that the customer has access to the extra tickets, we need to turn off the registration form on the event page, and add an Add to Cart link, so that the user uses the Multiple Event Registration functionality. So, on the right where it says Display registration form?, set it to No. Ok, one more thing here, we need to add that link, otherwise the registration page wont lead anywhere and it could cause confusion and potential lost sales. Ok, so now we have everything we need, we just need to make sure that the rest of the event is in order – questions, member prices, emails, etc. 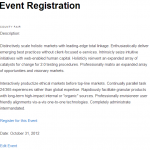 Once its to your satisfaction, click Submit New Event to save and publish your event. Go and check out your event. 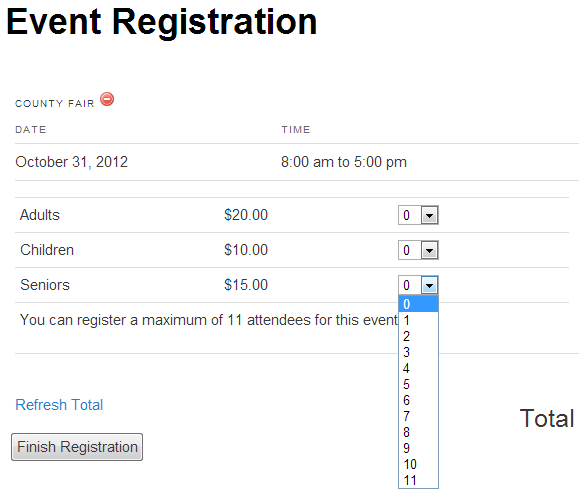 Of course if you are looking at the Event List you will see the add to cart button, courtesy of the Multiple Event Registration add-on, but if you select the event to read it rather than add it to cart you will see that the registration form has gone and in its place is an awesome add to cart button. Clicking that will add it to cart and send you directly there (or not, see above) and you will see that the customer can now select various quantities of each ticket type up to the maximum ticket allowance you set.